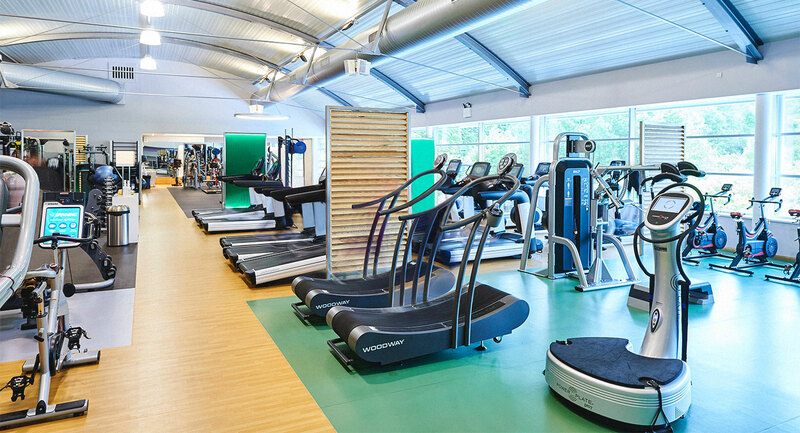 Here at David Lloyd Brussels not only have we got an unrivalled range of equipment, our friendly gym staff and open planned layout means you'll quickly feel comfortable and ready to workout. There’s always something going on in our gym and you’ll soon feel part of it. We run lots of gym-based group exercise classes, meaning that going to the gym doesn’t have to be done on your own! Some of our classes are based on functional training and use the great equipment we have including our SYNRGY360 area. Plus, we always have expert Personal Trainers on hand if you ever have any questions about how anything works. We’re here to help you get the most from your gym. Here at David Lloyd Brussels we’ve invested in all the latest kit to make sure that there’s never a chance our members will get bored of their workouts. Our spacious gym has so much equipment that you’ll never have to wait. Whether you want to fit in a tough functional training session, or try some of our strength equipment, you can set your own pace and challenge yourself whenever you feel ready. Plus, our cardiovascular equipment is second to none – the variety of machines is brilliant and means that you can really target certain areas and work on them. Come and take a look for yourself!